Manufacturing and distribution companies must concentrate on keeping costs under control, since they operate in an industry with very slim margins. As a result, they often spend a great deal of time on continuous improvement programs focused on operational productivity advancements. However, one aspect that can have a profound effect on overall productivity and profitability is frequently missed — material handling. Material handling affects every aspect of the operation, from forecasting to production and even after-sales service and support. Yet many people have little knowledge of how complex material handling can be and how it can influence operating margins. According to MHI, the organization devoted to improving the material handling industry through education and research, material handling uses a variety of automated, semi-automated and manual equipment and systems to support the supply chain. 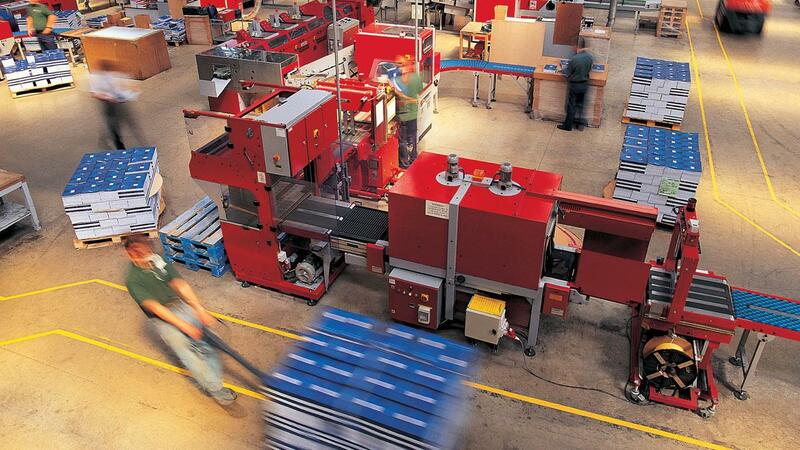 The right material handling processes enhance logistics and efficiency. In addition, good material handling processes can improve customer service, reduce inventory, lower costs and shorten delivery lead times. 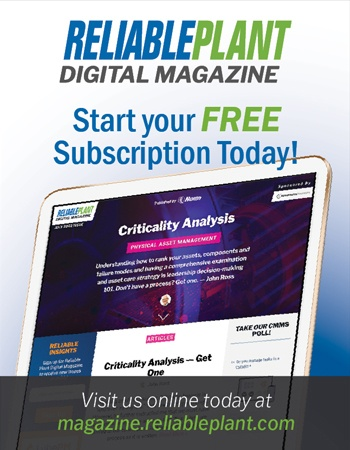 Still, many manufacturers and distributors forget to include material handling process planning when designing the layout of their facilities. Material handling often gets short-changed when it comes to budget allocations and process design. They think, "It's just moving stuff around. How much value can it add?" The truth is that material handling can offer a lot of value. Poor material handling processes add cost and reduce throughput, while good processes and equipment help with almost every aspect of the business. In fact, excessive movement is considered one of the seven wastes of lean manufacturing. Lean practitioners everywhere try to root out excessive movement, since it is a non-value added activity. The following 10-step approach can help you develop effective material handling processes. Use a team approach to design the material handling system, taking into account the organization's objectives. Be consistent in your choice of storage equipment, including bins, shelves and racks, as well as equipment used to transport materials. Also, be consistent in your processes to minimize confusion and errors. Reduce, combine or eliminate as much movement as possible. For example, move finished goods directly to the shipping dock rather than through the warehouse. Design your processes to eliminate repetitive motion, reduce manual labor and adhere to safety standards. Wherever possible, move full pallets or containers to improve efficiency and reduce effort. Working in an organized space is more efficient than working around clutter. Many of the 5-S principles from lean manufacturing relate to the need for a clean, organized workspace. This applies as much to material handling as it does to manufacturing. It also means effectively using space, including overhead space. Coordinate material handling across the entire enterprise. Consider all material movement when you plan and systematize. Reuse and recycle equipment to reduce the environmental impact of your material handling. Reusable packing, returnable containers and recycling packing materials can all contribute to more effective operations. Employ automation wherever possible. Think of automated picking and put-away technologies. Invest in conveyor systems. Automation boosts efficiency, consistency and responsiveness while increasing accuracy. When considering investing in material handling equipment, don't simply look at the initial capital outlay. Account for the cost of consumables, training, installation, setup, maintenance and repair. Sometimes a material handling solution that appears less expensive upfront will actually result in higher costs overall. In addition to costs, evaluate the improvements in efficiency and productivity. Manufacturers and distributors operate with very small margins. They are used to looking at every expenditure with an eye toward reducing costs and increasing productivity. Material handling equipment and processes deserve the same rigorous analysis. 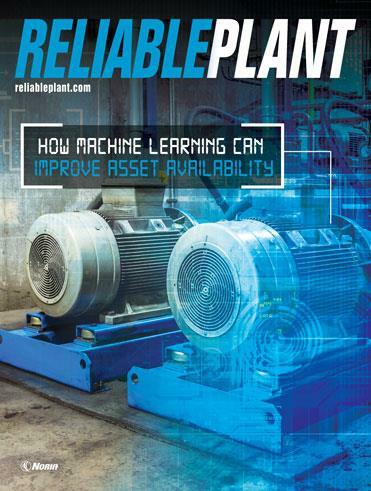 When you see the contribution that the right processes can make to the bottom line, you will be convinced that material handling equipment and processes are essential components of your operational infrastructure. Mike Kruggel is the marketing manager for Material Handling Exchange, a distributor of new and used material handling equipment. Material Handling Exchange also purchases used equipment as well as complete warehouses.